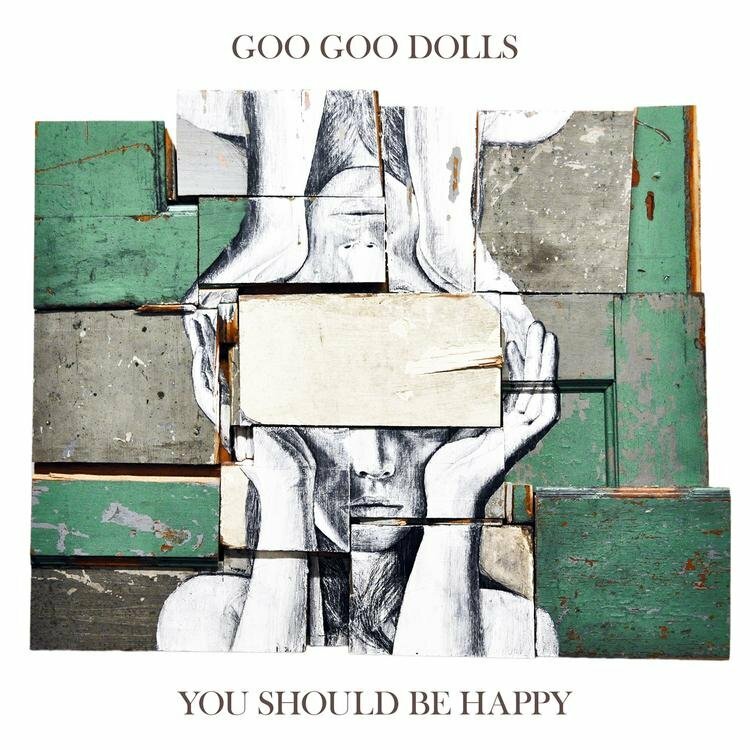 The 2017 EP from Goo Goo Dolls, titled You Should Be Happy, is getting its first vinyl pressing. It was previously released on CD. 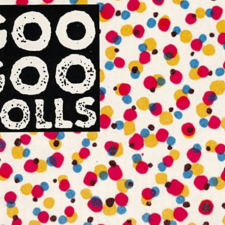 This follows a pretty busy run of vinyl for Goo Goo Dolls, with the following albums dropping on wax in July. The EP will be released on September 8th.